This article discusses increase in #cooperation between the Federal Republic of #Germany and Ukraine, in particular growth in the amount of #exports and foreign direct investment as well as increase in the number of #German companies which establish #legal presence in Ukraine and establishment of the #German-Ukrainian Chamber of Commerce and Industry. According to the Delegation of the German Economy in Ukraine, an organization that promotes and supports bilateral business relations between Ukraine and Germany, there is a continuing rise in the number of German companies which establish legal presence in Ukraine. In accordance with data provided, the number of such companies starting from March 2013 has increased by six percent. In addition, the overall share of German economy in Ukraine has increased by 5.1 percent. The Delegation of the German Economy in Ukraine announced that German export to Ukraine significantly decreased in 2015 (by 18.4 percent in comparison with 2014). However, in January 2016 it substantially rose by 11.8 percent. 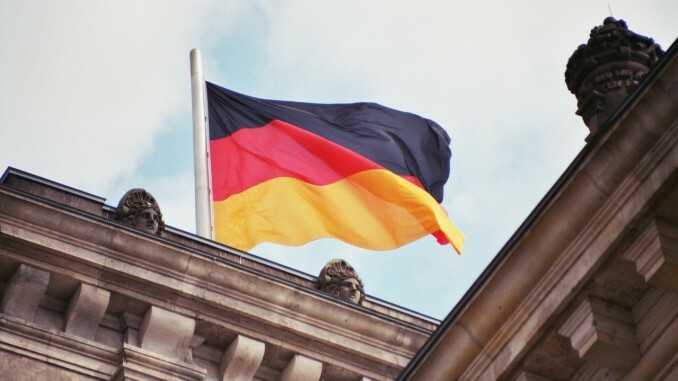 Ukrainian export to Germany in January 2016 increased by 7.7 percent. Overall, the total amount of German investment to Ukraine amounted to USD 5.4 billion, which constitutes 12.5 percent of total foreign direct investment to Ukraine. We note that on 16 March 2016 the Verkhovna Rada of Ukraine ratified the Agreement between the Government of Ukraine and the Government of the Federal Republic of Germany on establishment of the German-Ukrainian Chamber of Commerce and Industry. The Agreement was approved on 23 October 2015 at the Ukrainian-German business forum in Berlin. The main intentions of the parties upon signing of this Agreement were creation of means for development of trade and economic relations between German and Ukrainian entities with mutual protection of business interests in both countries. In addition, execution of the Agreement confirms recognition of Germany as the valuable economic partner of Ukraine and creates basis for further development of mutual collaboration between Ukraine and Germany.